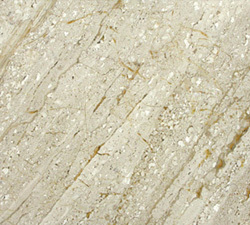 Although a soft stone, MARBLE can be used for countertops. You can expect variations in color, pattern, shade, texture, cracks, fissures, pit holes with fill, dull spots and veins in any natural stone. 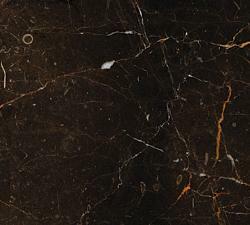 You can expect variations in color, pattern, shade and texture including cracks, fissures, pit holes, dull spots and veins in all natural stone.